Derby County vs Blackburn Rovers – both sides hoping to quickly turnaround huge disappointments from both their respective last matches. Last time out Derby left Rotherham empty-handed after suffering a 1-0 defeat. Rams manager Frank Lampard was sent off in the 77th minute after arguing with officials about a stream of decisions. Tom Lawrence was given a straight red card for a reckless challenge. Then, Rotherham were later awarded a penalty which ultimately won the match. Lampard then was given his marching orders after protesting a handball. After being humbled at home by Leeds United and losing to Millwall in August, three consecutive wins followed. Derby catapulted themselves into the top six. The Rotherham result will be somewhat of a reality check and surely inspire Derby to prove themselves against Blackburn. Rovers themselves can feel hard done by the previous fixture, a 1-1 draw against Aston Villa, too. Star player Bradley Dack had a goal ruled out before eventually scoring, but Conor Hourihane scored a sublime free-kick deep into stoppage time to steal a point and break Blackburn hearts. Prior to the international break, Bristol City had shattered Blackburn 4-1, so the three points would have been crucial. This leaves Derby in 7th on 12 points, with Blackburn six places afield yet only two points away. An away win would inevitably cause Rovers to leapfrog their opponents, such as the tightness at this stage. Tony Mowbray’s side have only won two of their first seven. However, the loss against Bristol City is Rovers’ sole defeat, a solid return for a newly promoted side. 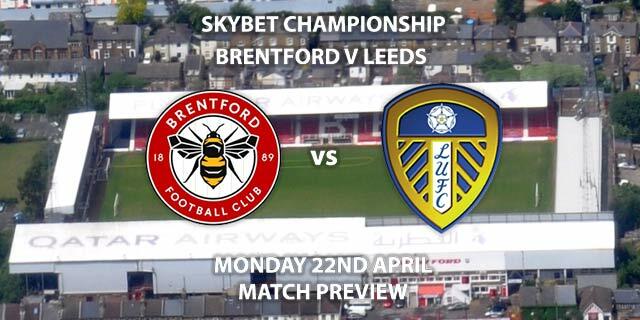 Additionally, Blackburn have handed high-flyers Brentford their only loss too. It is safe to say a natural acclimatisation back to life in the Championship has occurred. On the flipside, the prestige that comes from someone like Frank Lampard managing a club inevitably raises expectations. Derby possess a squad full of quality to match those expectations too. The Championship’s perennial nearly-men are almost certain to give it another good crack this term. Beating a newly promoted side at home must become routine to realise those ambitions. Darren England will be the match referee, his sixth fixture of the league season so far. In the previous five, England has given 19 yellow cards and one red, an average of four per game. After Lawrence’s red last time out, Derby now have the second worst disciplinary record in the league, something to watch. Derby have scored in their last three home matches, and fixture with the Rams more often include over 2.5 goals per game so there should be more goals to come here. A potential backlash incited by Lampard into his squad for the creative inability against Rotherham. Derby County vs Blackburn Rovers will be televised live in the UK on Sky Sports Football with kick off at 19:45 GMT. 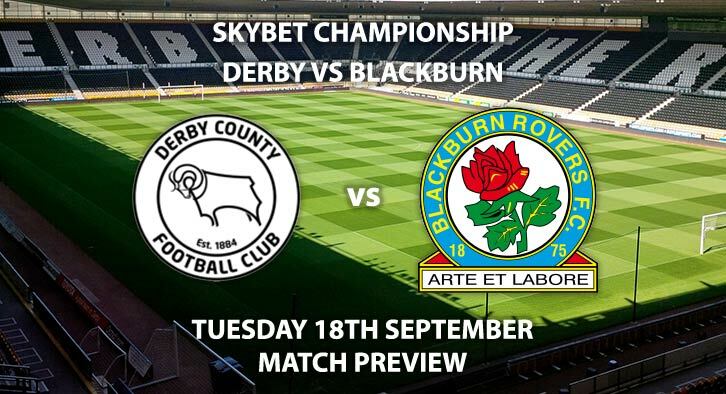 Prediction – Derby County 2-1 Blackburn Rovers. Win and BTTS – Derby and BTTS Yes – 9/2. Win and BTTS – Blackburn and BTTS Yes – 7/1. (Cover). Odds and markets last updated on Tuesday 18th September @17:42 GMT. Keep checking back to see if there’s any updates to markets – the time stamp in the previous sentence for when we update tips on this page will be updated. 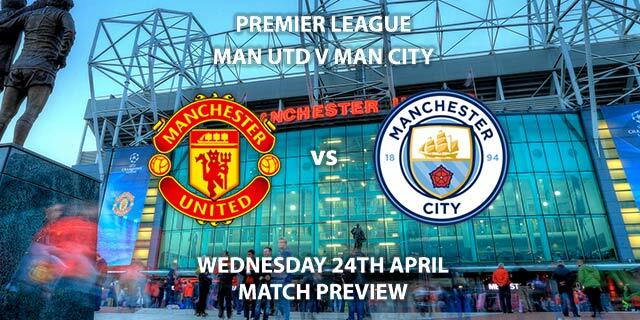 Remember to keep visiting the tips and preview area for further updates and betting previews around this weeks other domestic and European games.